Provides methods for automated scripts to manipulate Testopia TestCaseRuns. TestCaseRun methods are overloaded to support either of these two methods of looking up the case-run you are interested in. 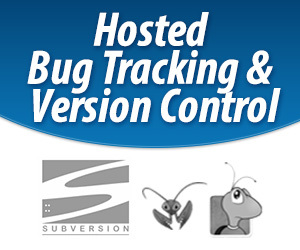 Description: Add one or more bugs to the selected test case-runs. Params:      $id - Integer: An integer representing the ID in the database. Params:      $run_id - Integer: An integer representing the ID of the test run in the database. $case_id - Integer: An integer representing the ID of the test case in the database. $build_id - Integer: An integer representing the ID of the test build in the database. $env_id - Integer: An integer representing the ID of the environment in the database. Description: Creates a new Test Case Run object and stores it in the database. Returns:     The newly created object hash. Description: Remove a bug from a test case-run. Description: Used to load an existing test case-run from the database. the database for this case-run. Description: Returns the time in seconds that it took for this case to complete. Returns:     Integer: Seconds since run was started till this case was completed. Returns:     Integer: ID of the status. Description: Updates the fields of the selected case-runs. Integer: A single TestCaseRun ID. Description: Updates the fields of the selected case-run. to set each field to. See above.